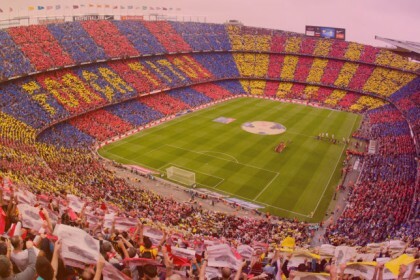 Live an unforgettable experience in the famous Camp Nou stadium to see the legendary team FC Barcelona ! 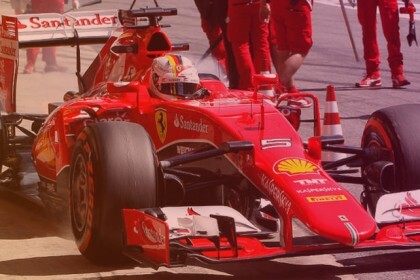 Business VIP package F1 Barcelona Grand Prix : ticket with access to the Gold area or covered grandstand, catering service, all-inclusive bar and lounge ! To whom a sporting event is intended for? Sporting event are intended for companies who wants to hit specific targets (external public or intern co-worker). The aim is to communicate about the company’s values, to convey a message in order to increase the company’s notoriety or image. During a sporting event, the objective is to communicate, assemble and mobilize people. A sporting event is a perfect opportunity to invite special clients or co-worker in a relaxed atmosphere, outside the working place. Sporting event is perfect in professional world because it will make an impact and you will get closer from your guests. We can suggest sporting event depending on your requirements, your constraints and your budget. 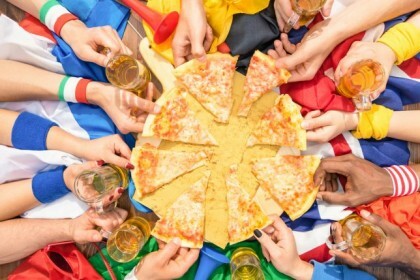 To increase the team cohesion, you can suggest to your guests and co-workers a sporting event in France or abroad. We have a VIP service if you want to welcome your guests under the best possible conditions and spend an unforgettable moment. What kind of sporting event ? Sport has strong and authentic values, appropriate to the business or brand culture. A business sporting event is a perfect tool to communicate, exchange and share. The objective of a sporting event is to show your values, increase your notoriety and galvanize your company imagine in an informal setting. Some of our events offers are not on the website, if you want a personalized and tailored quote, according to your specifications and your requirements, you can contact us at 05 34 391 392 or via our quote request form for your sporting event.